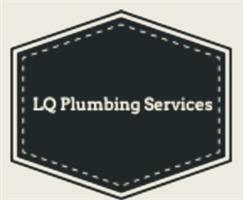 L Q Plumbing Services - Bathrooms, Bedrooms, Kitchens, Plumber based in Maidstone, Kent. Invoice history based on 42 reviews. My name is Lee I have been a Bathrooms and kitchens installer for 13 years, as part of my job I am also very good at helping customers design their dream bathrooms/kitchen. I have also had the same amount of time dealing in plumbing maintenance works.